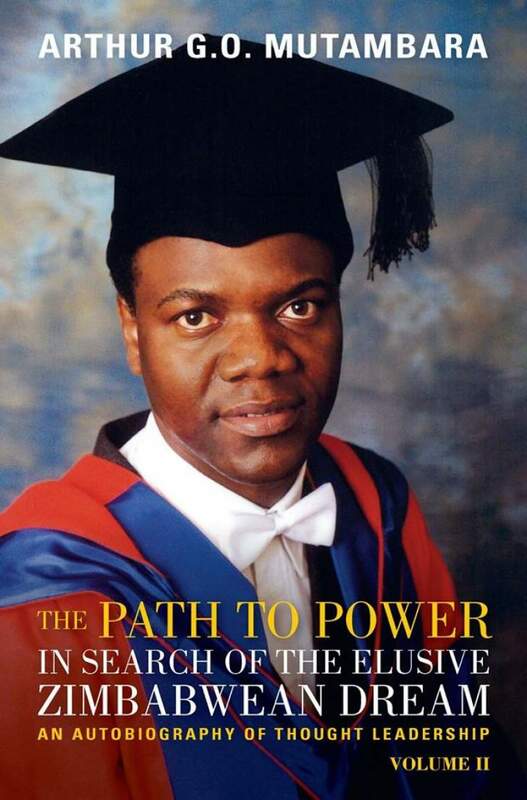 Former Deputy Prime Minister Arthur Guseni Oliver Mutambara, has written volume 2 of his autobiography The Path to Power, In Search of the Zimbabwean elusive dream. Posting on Facebook on Monday Mutambara said, "Good People It is about that time again. Book 2: The Path to Power is now out. "It is in Zimbabwe and South Africa bookstores; and Amazon (e-book + POD) from 26 Nov. Book Launches will be held in Harare on 27 November, Bulawayo 29 November, South Africa 3 December. Other venues to be announced in due course." Mutambara served as Deputy Premier during the Government of National Unity which ran from 2009 to 2013.